Many look forward to the process of selling their business as much as a colonoscopy. They’re right to be reticent. Beyond the costs of selling, the time spent finding a buyer, negotiating (often through a third party such as a broker) and transferring the business, there is also the emotional cost of letting go of something you have spent so much of your time and money developing. As a continuation to 5 steps to ready your business for sale, consider a sixth step that vendors often forget about, that is, selling your business to an employee. 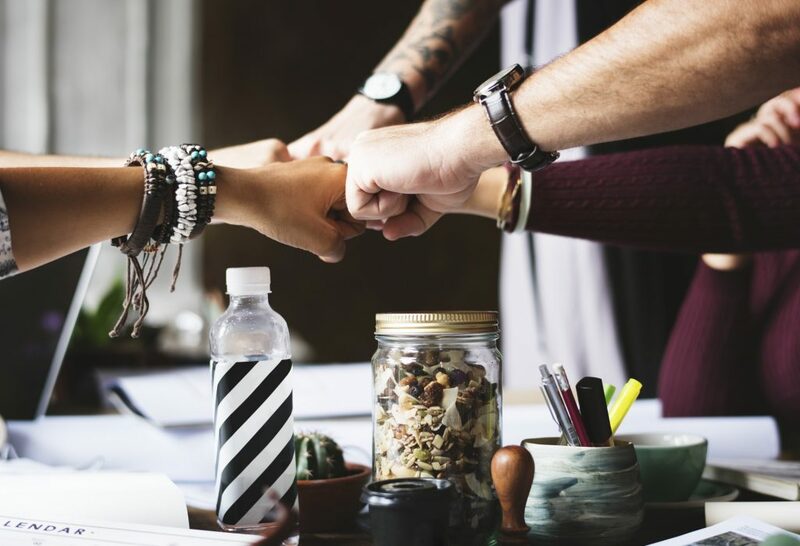 If your company culture is something you think is worth maintaining and is the key to the success of your business, then selling to an employee may be the best bet to maintaining this continuity. This is not just in terms of your employee’s potential to continue current processes that work for the business, but they may also be aware of what needs to be done to improve the business and be already working towards these goals. The process of transferring the business will also be made that much more smoothly, maintaining business continuity, especially when it comes to such things as your employees’ benefits (eg. accrued leave). Selling your business to an employee provides you with the ability to gauge other employees’ evaluations of the potential buyer. Your employees know whether or not your potential buyer will be a good manager and owner. They may be a valuable sounding board for making the right decision. You can avoid the stress of finding buyers and save the cost of having to employ a business broker to look for potential buyers for you. The negotiation process will usually be less protracted when selling your business to an employee, while there is less chance that either party will feel like they have been hard-done-by in the negotiation process. Both are more likely to make concessions to facilitate a smooth sale. Many business owners don’t like the news that their business is selling to be advertised until the process has finished, and understandably so. Selling your business to an employee may help you avoid the risk of customers panicking about the sale, or employees leaving en masse as can happen with a major ownership transfer. There is also the possibility of selling your business to multiple employees, therefor empowering them to further invest and grow their own portfolios as business owners/managers. You may even consider keeping some part of the business in this arrangement. It may be harder to leverage your position as vendor. Your cards are somewhat on the table with an employee who has a detailed insight into your business. The sort of employee who is in a position to buy your business is presumably one who knows how the business is run and just as likely what its financial situation is like. Your employee may not be able to offer you quite the same as what an external buyer may. You may also feel obliged to make concessions as far as your sale price goes if selling to someone with whom you have a strong history and connection. This isn’t necessarily a con when considered in the context of the advantages of a smooth business transition, but it is worth mentioning if the sale price of your business is fundamental to your ability to move forward to the next chapter in your life. There is the risk that you may find it takes longer when selling your business to an employee compared to an external vendor, who will be on the hunt for a business that suits them and will push the process forward. If you can afford it, however, this elongated time-frame may end up suiting the business’ needs and yours alike. Employees may not be able to fund the purchase of your business outright, resulting in the possibility of you needing to help fund the sale by way of a number of various arrangements, which ultimately don’t allow you the freedom to reinvest as soon as you hope or need.